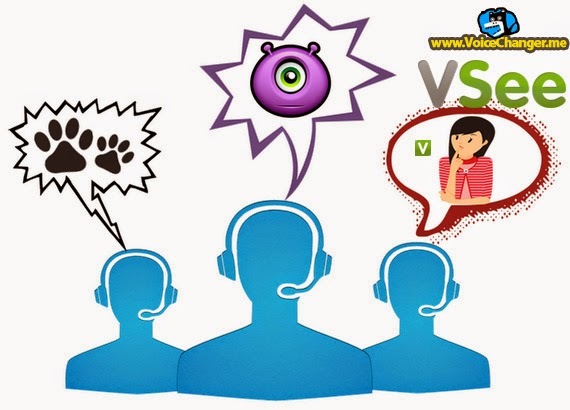 Vsee is today known as one of the recent video chat products which can help people in connecting and collaborating with remote experts or teammates without any frustration like in other products. It provides secure encrypted video that superior to the others (low-bandwidth products) therefore it was used successfully in Video medical interpretation over 3G cellular networks. AV Voice Changer Software, which is also been known to be used in few medical universities for imitating patient voice (e.g, children voice, old people voice, female voice, young male voice) in SimMan system, again will be useful on Vsee video calling for patient who wants to be anonymous or to hide his/her identity. 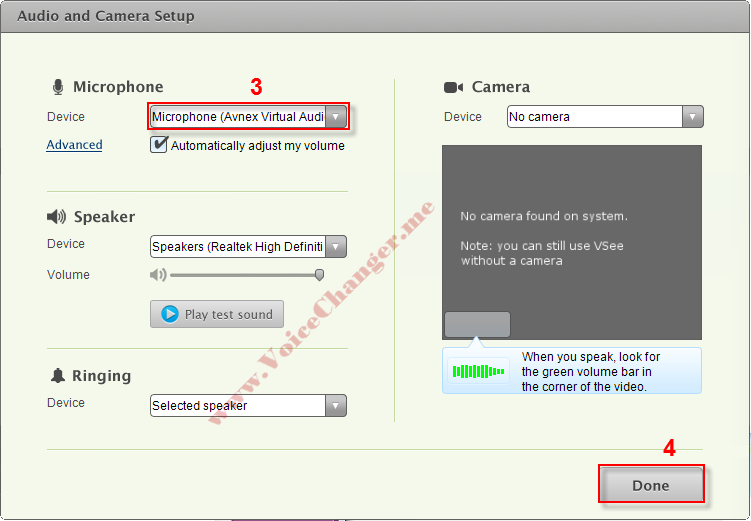 Under Microphone, Device select Microphone (Avnex Virtual Audio Device). Hit Done (4) button to save the settings and back to Vsee main UI. 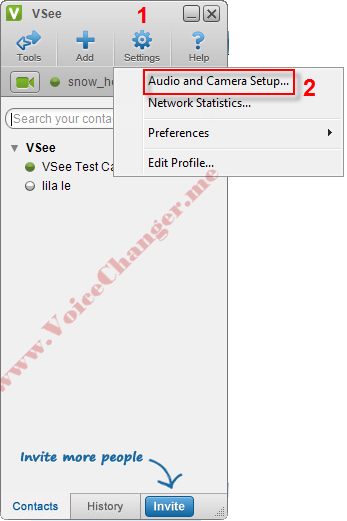 From now on, if you want to hide your real voice (have your voice changed) during Vsee voice chat sessions in real-time, you need to run the AV Voice Changer Software program before joining into the video calling. 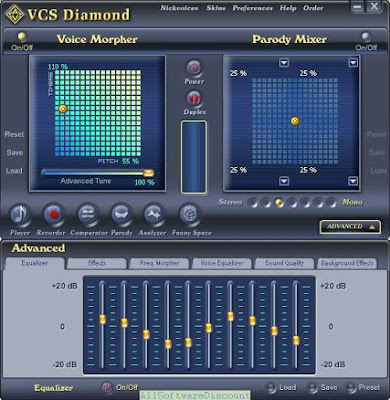 Buy Full version of the Vsee real-time voice changing program (AV Voice Changer Software 8.0 Diamond) now!